Wanna take a perfect screenshot of your base but it doesn’t fit? Or you wanna get closer than the game will allow you to? 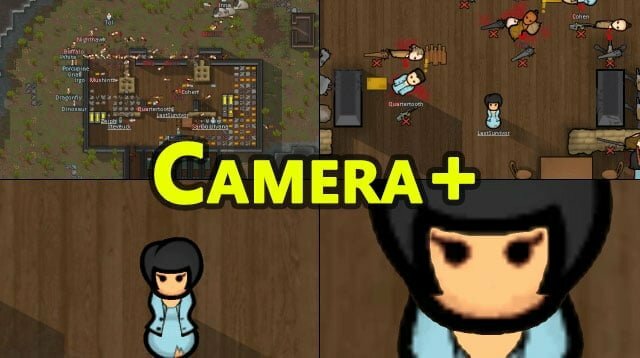 The Camera+ Mod introduces more zoom and different panning to the game. Zooming in can also be very practical for modders during documentation or when designing graphics. Powered by Harmony Patch Library (already included with the mod). The Camera+ Mod is very practical for taking closer screenshots of your base, or whenever you get bored and want to take a closer look to the life in your colony.